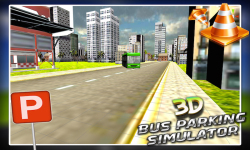 parking the huge buses in the city bus stand and simulating the buses all around the city in bus parking simulator 3d, discover an unprecedented world of experience by putting yourself as an expert bus parking simulator 3d driver and get behind the wheel in this sims of parking game., indulge yourself into the basics of driving and moving the long vehicle parking and manoeuvres which are simple parking and become considerably more complicated when it comes to park your bus in bus parking simulator 3d and each new parking mission will be more addictive in this wonderful game of bus parking simulator 3d. 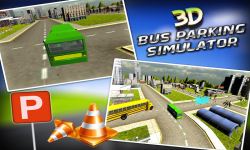 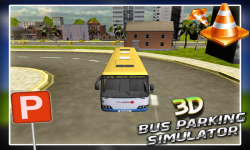 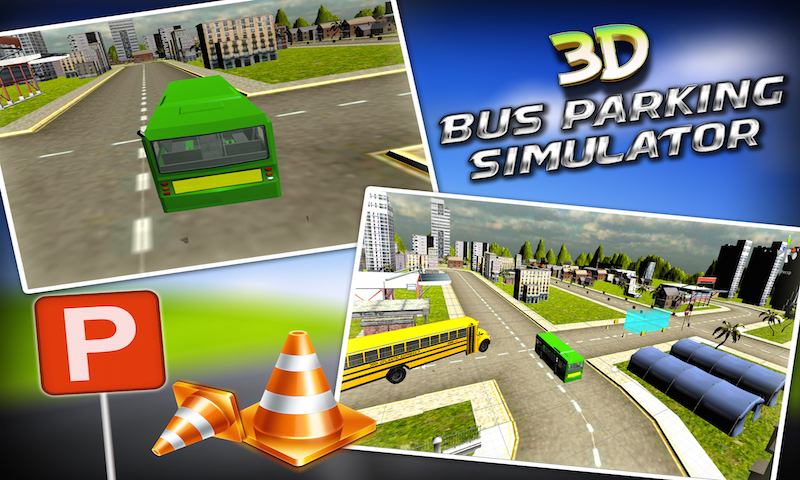 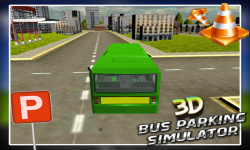 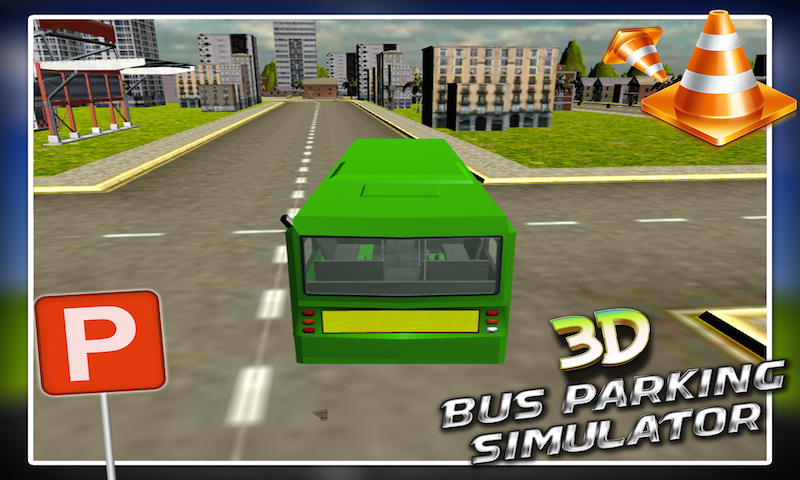 This bus parking simulator 3D is an addictive parking game enabling the driver to fully enjoy the simulation effect on the road and the realistic 3D graphics effect. 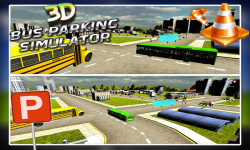 This parking of bus and simulator parking game of bus parking simulator will put you into the driving hot seat so you can cruise the city in the huge buses while steering your way on the wheel under your control.